For decades, athletes have been about more than just what they can do on the court, on the field, on the ice and in the ring — what about off of it? We take a look at some of the stars who have made the jump to the silver screen in the past decade. Though Mike Tyson certainly has a tough guy reputation and persona — e.g. 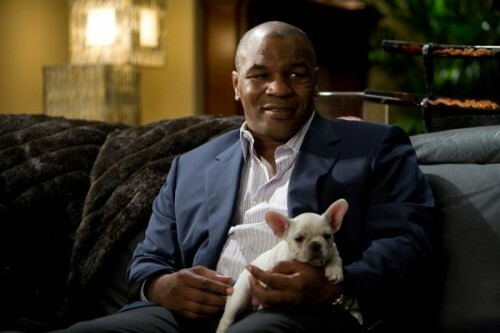 “Iron Mike,” in the ring; biting off Evander Holyfield’s ear; and getting an extremely large face tattoo, his naturally effeminate voice and cover of Phil Collins’s “In The Air Tonight,” for this 2009 flick speak to his softer side. 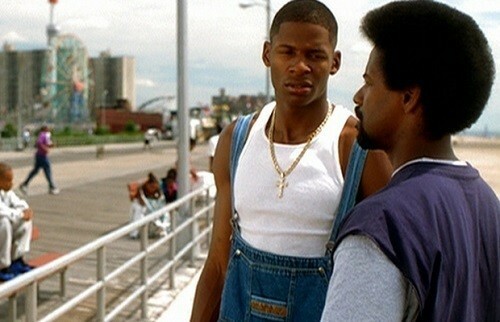 Tyson later admitted he was high on cocaine when he was filming his scenes for the movie, but that didn’t seem to matter at the time: His stint was so successful that he was hired to return for the film’s 2011 sequel. 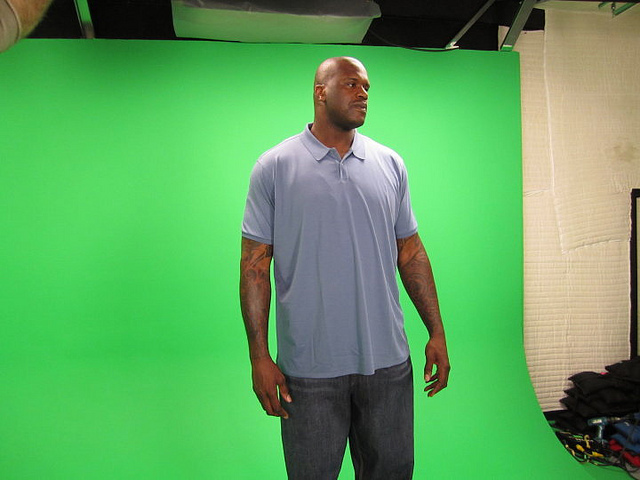 His Airness is quite the entrepreneur and businessman — Air Jordan, Michael Jordan Steakhouse, etc. 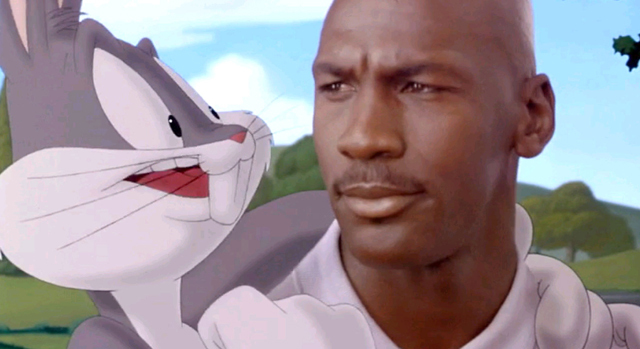 — so it’s hardly a surprise that Jordan took his talents onscreen and made Space Jam in 1996. Sharing top billing with Bugs Bunny, Jordan plays himself, as a professional basketball player who retires from the NBA to play baseball. Before his debut as a baseball player, however, Jordan joins up with the Looney Tunes team to help them defeat an alien basketball team. Far-fetched? Yes, but the movie made more than $225 million worldwide, and Jordan’s agreed to a sequel, to be released in 2016. In a movie with an already-strong cast, former Dolphins’ quarterback Dan Marino helps make it even stronger. And though many believed the flick would be the end of their acting career — Jim Carrey included — it ended up grossing more than $107 million worldwide. Though his screen time is limited, Marino is a large part of the plot, and fodder for much of the storyline; proving that being able to make fun of yourself pays off. 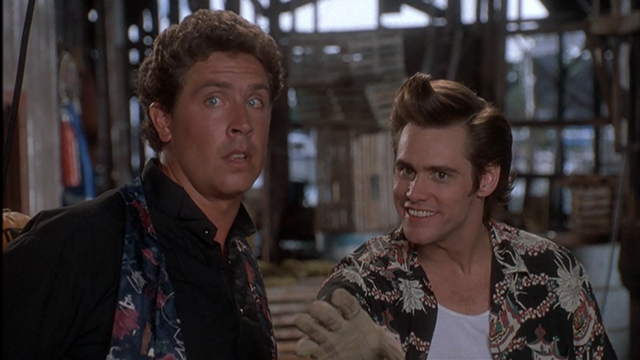 Viewers later find out that Marino and Ace, who is the Dolphins’ dolphin trainer, are old friends. “Bam-Bam Cam” was one of the NHL’s ultimate power forwards for the Vancouver Canucks and Boston Bruins before turning to smaller roles on the silver screen. 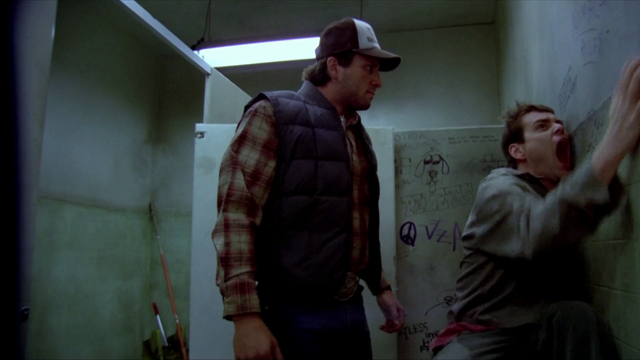 In his memorable role in the Farrelly brothers’ Dumb & Dumber, Neely played the hilariously characterized Sea Bass — an offensive and aggressive trucker who terrorizes Jim Carrey’s character. After other stints in Me, Myself and Irene and D2: The Mighty Ducks, Neely returned to hockey, and was named President of the Boston Bruins on June 16, 2010. According to rumors, however, Neely is set to reprise his role in the long-awaited Dumb & Dumber sequel.